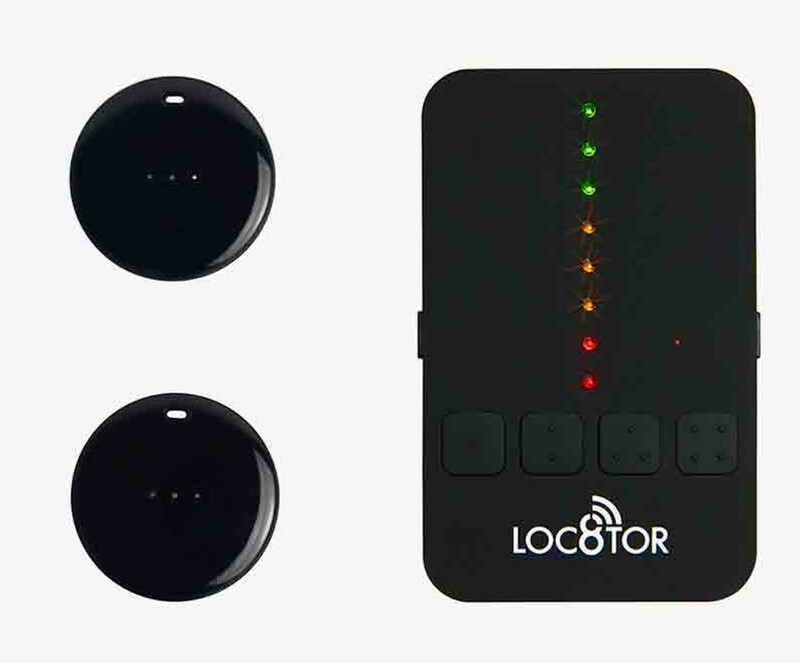 Loc8tor is the revolutionary tracking device that helps you find your missing things. Lightweight yet robust, it easily attaches to the items you want to protect. Loc8tor’s lights and sounds will guide you to within 2.5 cm of your item’s location. 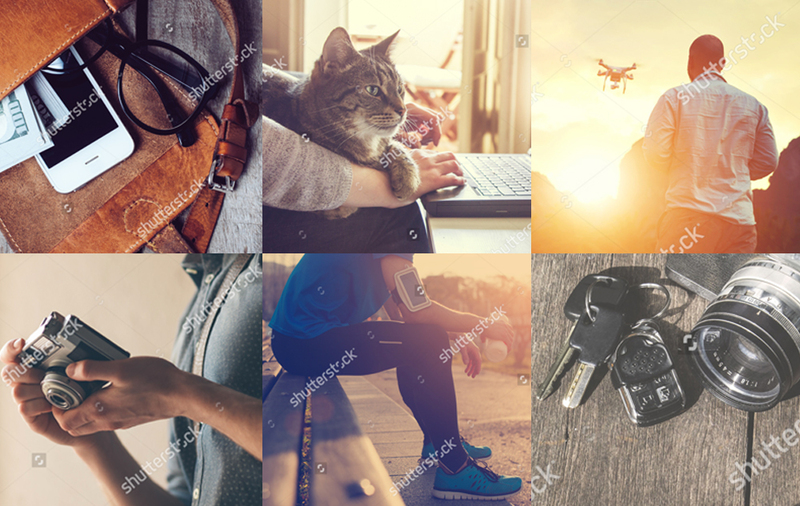 Why leave finding your property to chance?